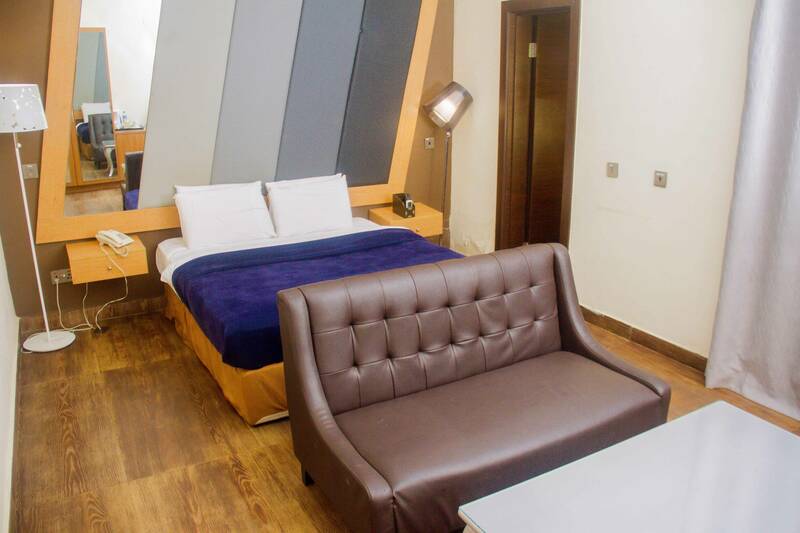 The nearest airport is Asaba Airport, 30 minutes drive away. 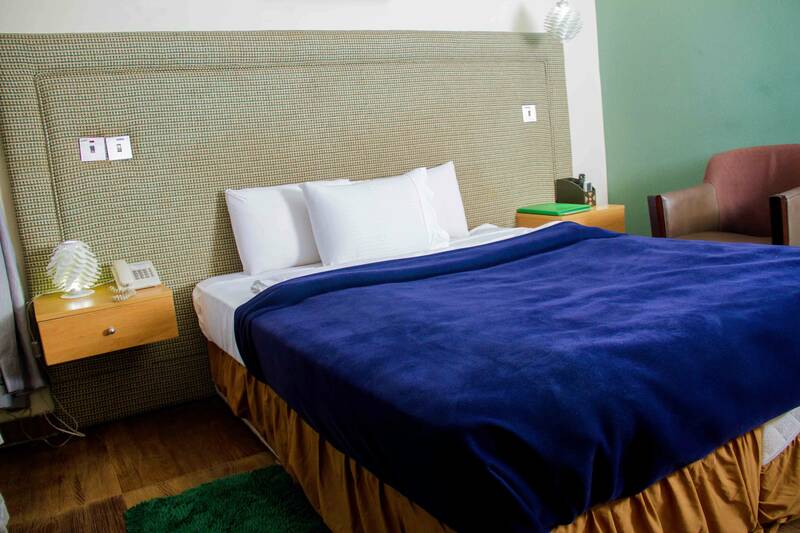 Each room at The Rodinia Hotel has a spacious bathroom, standard-sized bed, TV set, refrigerator, bedding items, sofa, work desk and air conditioner.. 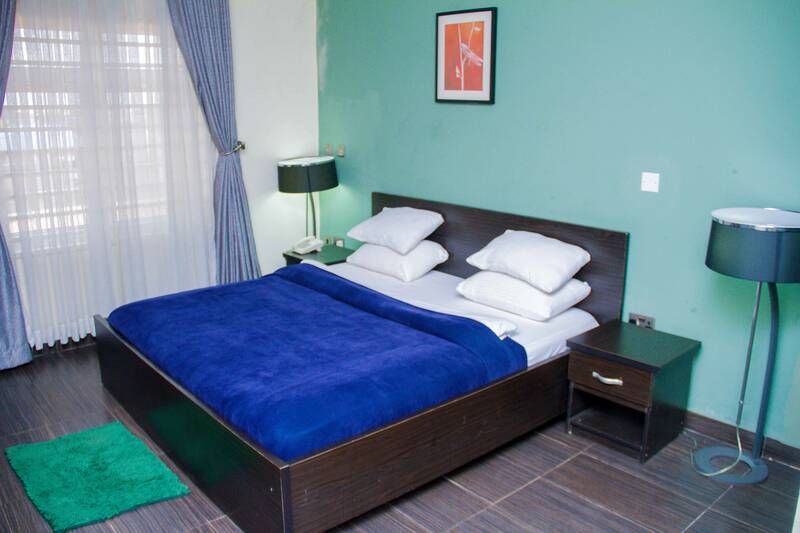 The Rodinia Hotel is a budget hotel in Asaba, Delta.